RePlayer - The ever more popular REPLAYER series is the new generation of the longtime bestseller series Player. 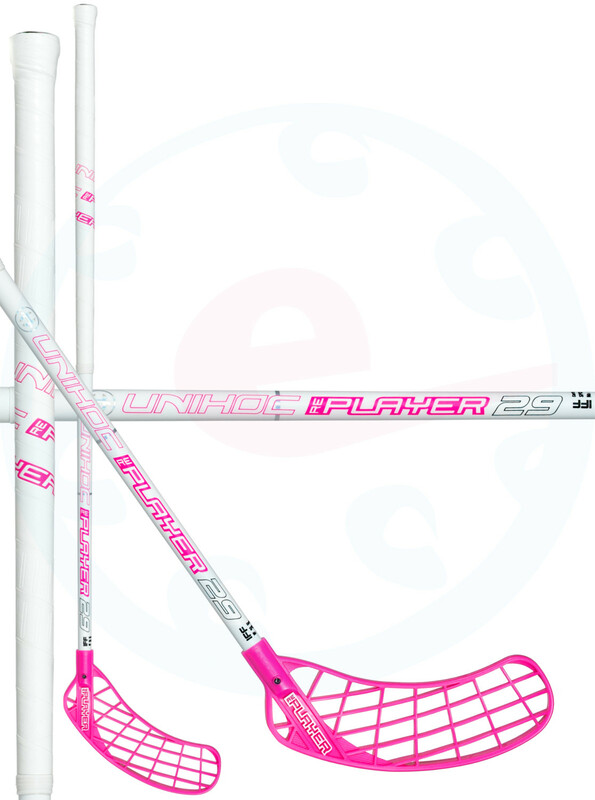 The characteristics of the successful Player blade have been kept intact to make sure that all the fans out there will still recognize their old favorite, dispite of that several changes have been made. The design and look of the blade have been modernized and extra material has been added in the back heel to improve the firmness. 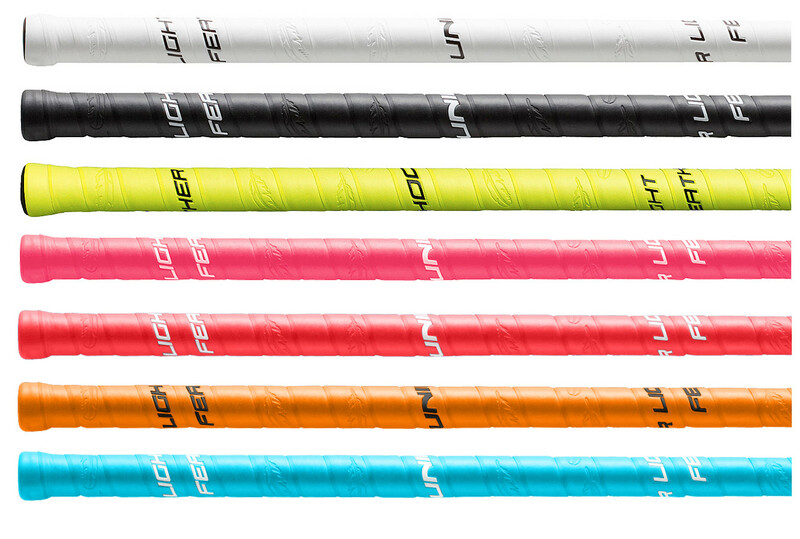 The series is loaded with shaft options in different flexes so that everyone will find exactly what they are looking for. 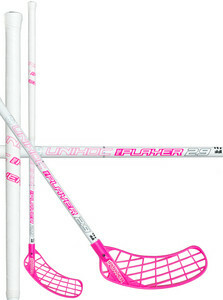 Super Top Light - Unihoc popular STL concept utilizes a production method that lowers the weight of the shafts. In combination with an exclusive light weight carbon fibre the STL concept gives us the possibility to create both straight shafts and curved shaft at an extremely low weight. 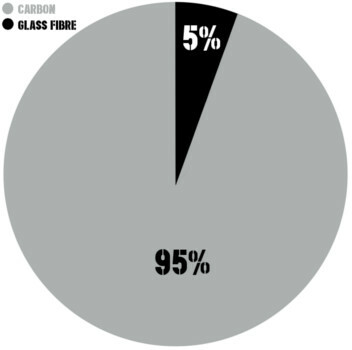 Material: Light Weight Carbon Fibre.